Register today to audition for the 2019-2020 season. 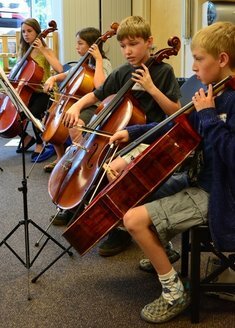 Overture Strings students do not need to audition. 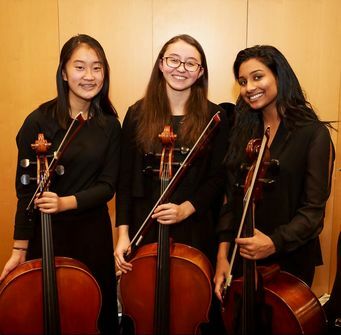 ​Register at the "Overture Strings - School Year registration"
When you register, you will be able to select a time range for the day of your audition. You will receive an email with your specific audition time after the beginning of July. To confirm your spot, you will need to pay a NONREFUNDABLE $35 audition fee AND respond that you would like to accept that appointment. All auditions will be held at the Edmonds Woodway High School in Edmonds. 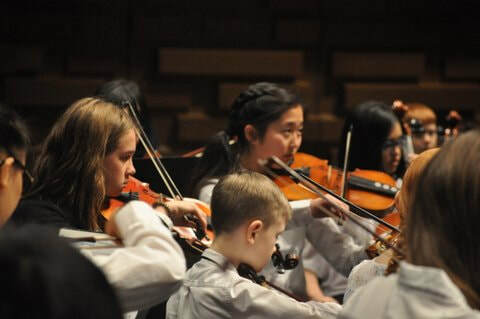 Our Overture Strings program allows string instrument students with less than one year of experience to play in an ensemble. Limited financial aid is available on the basis of need. 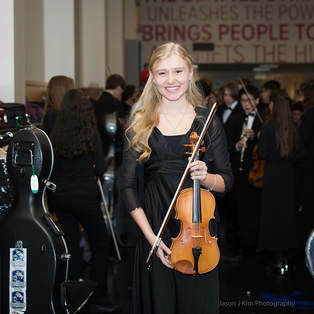 CYSO takes pride in having never turned away an Orchestra Member due to lack of financial resources. Families requesting financial aid must complete an application.